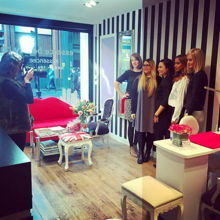 Our Salon is situated on Berwick Street in Soho. Berwick Street is a vibrant and diverse neighbourhood with a rich heritage. It is a fantastic destination for Londoners, workers and tourists alike with many independent shops. The street has a very busy and upbeat atmosphere generated by the surrounding offices, restaurants and shops. 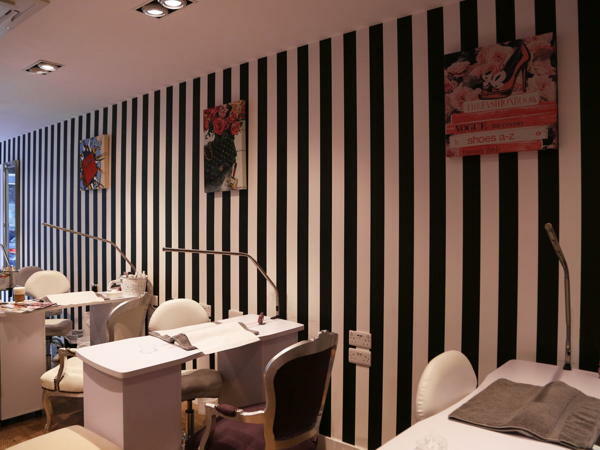 We run a boutique salon focusing on nails and other beauty treatments. Our customers range from anywhere between 20 & 60. 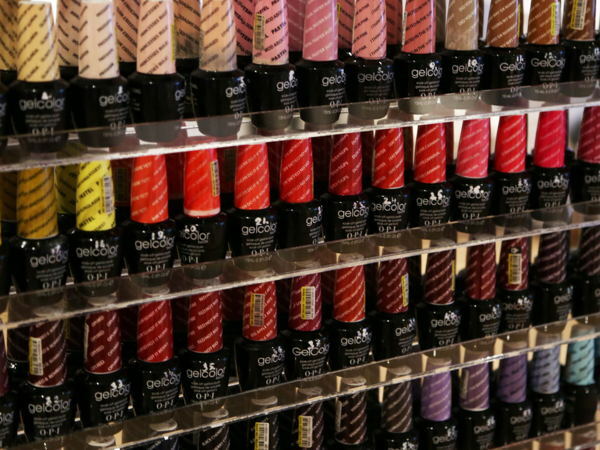 We would like to collaborate with likeminded individuals who are looking for a launch pad for their beauty products. We have an excellent clientele and we would love to offer them something additional and exciting. 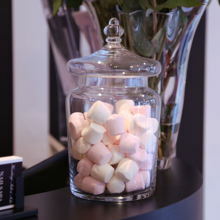 We would like to offer our salon as a venue to host brand/product launch parties and pop-up events. These can be within our own operating hours (11:00 to 20:00) or afterwards, based on what your needs are.